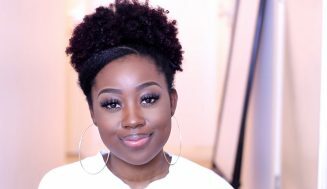 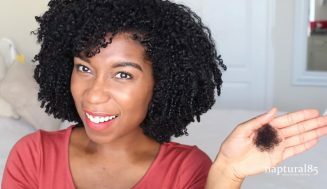 Super sleek ponytail using crochet hair on short natural hair. 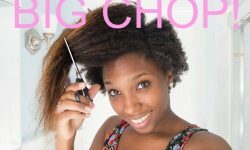 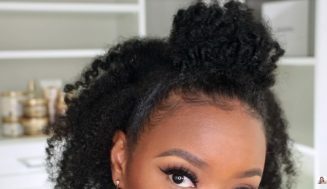 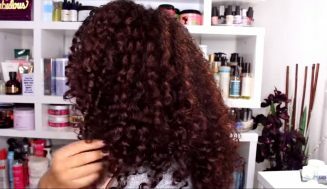 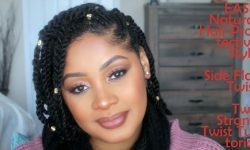 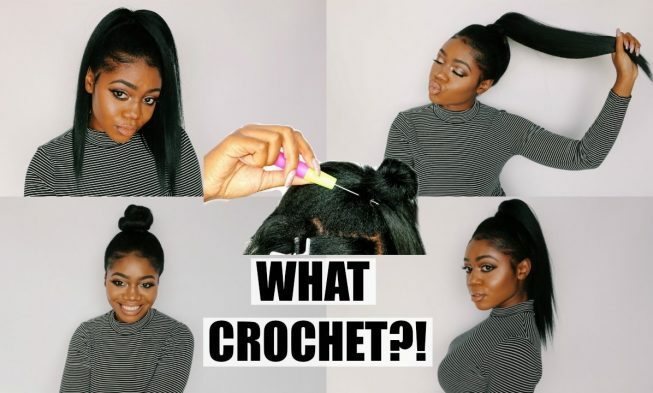 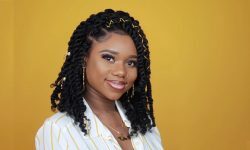 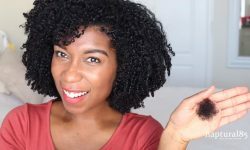 This is a brilliant little technique if you ever wanted to hide the fact that you’re using crochet hair for length. 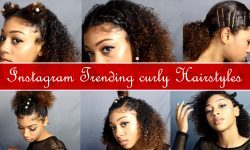 Check out the video to learn how to do it. 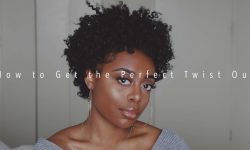 If you have a technique yourself, please share it with us down in the comment section.